We deliver high-quality personal protective, material and environmental protection supplies your facility needs to operate safely and efficiently. We’re committed to ensuring your total satisfaction. Our approach to safety is consultative and personal to your workplace. We build your supply chain needs best as a vendor manager. Our commitment is to find the right product specific to your needs. If we don’t have what you are looking for, we’ll find it. Our service and reliability is unmatched. BKN Supply serves a wide range of customers in the medical, research, and pharmaceutical manufacturing areas. 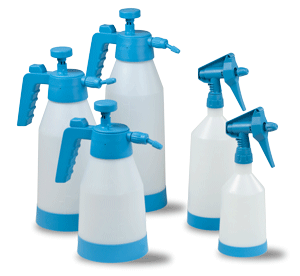 At BKN our strength is sourcing and logistics for PPE and disposable specialty cleaning products. We save you time that it takes for staff to locate and procure products and manage your supply chain needs efficiently which saves valuable time for your staff. At BKN, we take whatever time is necessary on- site to understand your work flow and recommend appropriate solutions. 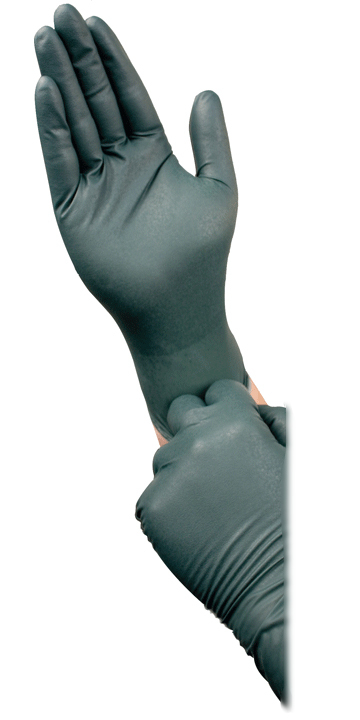 We help customers in a variety of ways whether it’s providing samples of gloves for use and working with your health and safety department to arrive at a solution that will improve site safety statistice or sourcing just the right combination of cleaning chemicals, tools and wiping products. The bottom line is….we don’t sell you what we stock, we source and procure what you need. BKN….Better Knowledge Now! 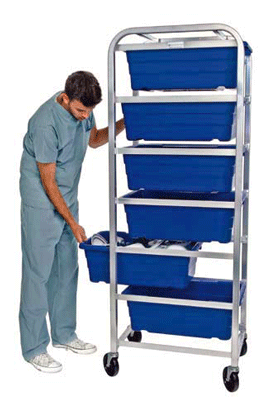 BKN Supply is your complete resource for medical, research, and occupational supplies. We provide customers unrivaled personal service combined with innovative product offerings, excellent quality and competitive pricing. Our lab customers appreciate are attention to detail and the time we dedicate to sourcing specific products for each lab based on best available products to bring about efficiency and economies of scale. BKN Supply provides custom supply-chain, vendor managed solutions specific for each customer in this area. We help evaluate needs on-site and provide an objective list of product options for the customer to choose from and implement the program and products that best serve the needs of the site. Our programs and approach will improve Standard Operating Procedures (SOP) and inspection results. Our attention to detail provides customers with unrivaled personal service combined with innovative product offerings to improve efficiencies and reduce cost. BKN Supply helps its customers by finds quality products that meet OSHA standards and comply with FDA standards for food production. Our on-site walk through approach provides insight and suggestions for products that are more effective and often better environmental choices to reduce the impact of production and improve safety for all. Our mission is to offer value added assistance to develop, implement and deliver supplies and products for customers to enhance health and safety in labs and clean manufacturing environments. We provide customers more options for product selection, pricing and delivery without their need to work with multiple vendors or contacts. Simplifying the supply chain process for our customers is efficient and economical. Bobbie Cecere has enjoyed a successful, multi-faceted career in sales, marketing, product development, and entrepreneurial activities. She is passionate about providing customized solutions to her lab, manufacturing and pharma customers emphasizing green and sustainable products where practical. A veteran of the United States Air Force, Ms. Cecere holds a Bachelor of Science Degree from Central Connecticut State University and is currently pursuing a masters degree in Clinical Mental Health Counseling at Southern Connecticut State University to realize a life dream. . Since 1993, Bobkat Naturals (BKN) has served customers with products ranging from natural skin care products, green cleaning products, safety supplies and PPE. Our consultative and personal approach to our customers needs set us apart from large scale safety suppliers. We work as collaborative partners with our customers with regular site visits to offer consultative feed back in product usage areas. To learn more about any of our products, or to place an order please call Bobbie! 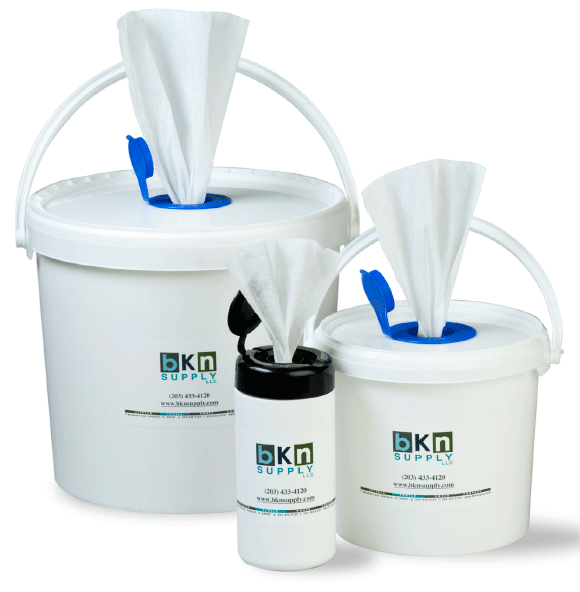 BKN Wipes are latex free/lint free wipes that are strong and absorbent. 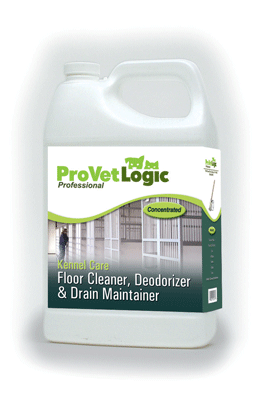 Perfect for clean rooms, laboratories and pharmaceutical manufacturing. 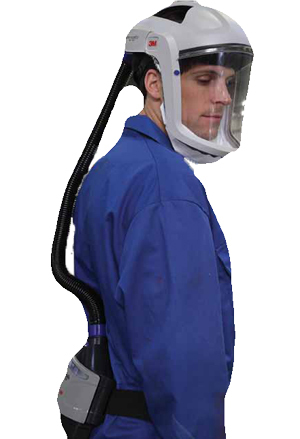 The 3M™ Versaflo™ Respirator Systems are light-weight, compact and well-balanced. BKN Supply is ready to help solve our customers’ every need. We have a team of dedicated professionals ready to help you with questions ranging from basic product selection to research for a major project. For more information about our company or to arrange a time to discuss how we can put our planning people and talent to work for you, please call or email today!